Patients have posted thousands of online reviews to assess their doctors’ performance. 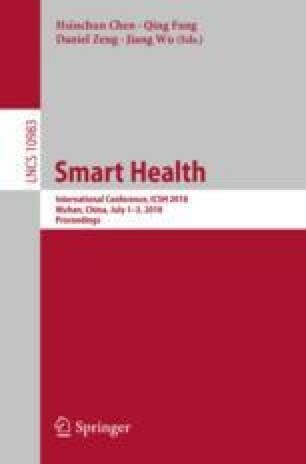 Mechanisms to collect unstructured feedback from patients of healthcare providers have become very common, but there are scarce researches on different analysis techniques to examine such feedback have not frequently been applied in this context. We apply text mining techniques to compare online physician reviews from RateMDs and Healthgrades, to measure the systematic similarities and differences in patient reviews between these two platforms. We use sentiment analysis techniques to categorize online patients’ reviews as either positive or negative descriptions of their health care. We apply a customized text mining technique, ONMF topic modeling to identify the major topics on two platforms. Our text mining techniques revealed research area on how to use big data and text mining techniques to help health care providers, and organizations hear patient voices to improve the health service quality. This research is supported by the National Natural Science Foundation, People’s Republic of China (No.71531013, 71401047, 71729001).